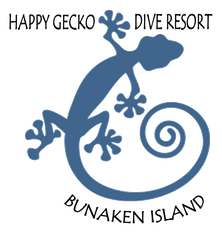 Happy Gecko is a small dive resort on Liang Beach Bunaken. 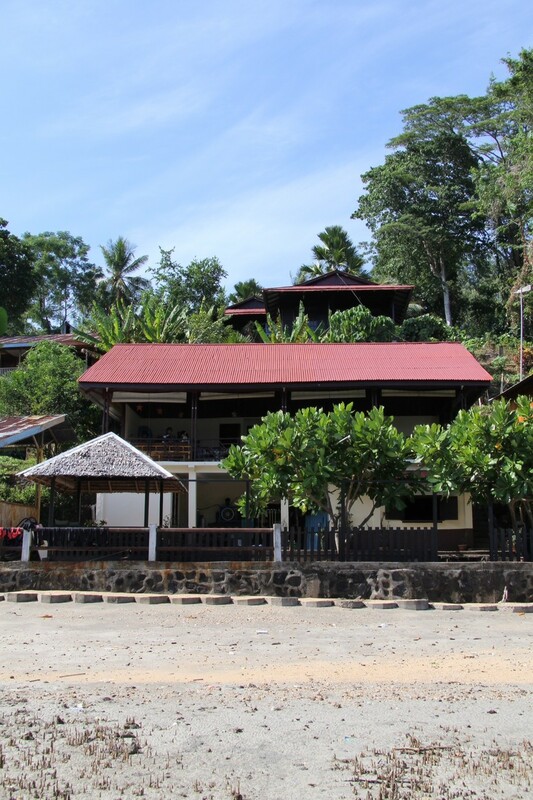 This resort -also known as CIcak Senang resort- offers good quality bungalow style budget accommodation for guests that like diving or snorkeling or Just like a quiet and relaxing seaside holiday. There is a full service dive center at the resort for those who like diving. For snorkeling you don't have to go far either: there are excellent snorkeling sites right in front of the resort. On top of that you can take a (snorkeling) boat tour around Bunaken and its deserted beaches, a dolphin watching tour or a trip to Siladen Island. 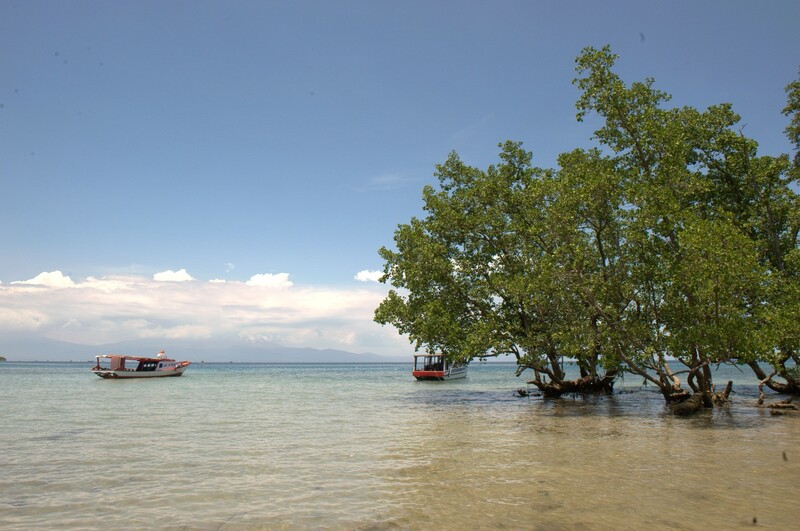 The location of the resort, at Liang Beach, right in the middle of the island, is a perfect starting point to explore the traditional villages and other beaches of Bunaken Island after diving or snorkeling activities. 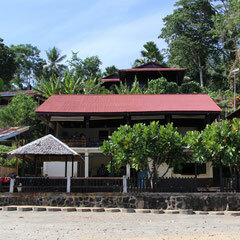 The owner of the dive resort, Jerry, is born and raised on Bunaken island, his wife Willeke is Dutch. A combination which results in Indonesian hospitality up to European standards. The couple lives on the premises with their two kids and are always close by to cater to your needs and give helpful information. 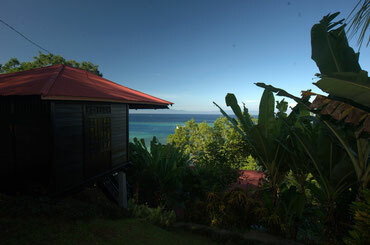 The resort has a friendly home stay atmosphere combined with the comfort of private bungalows. 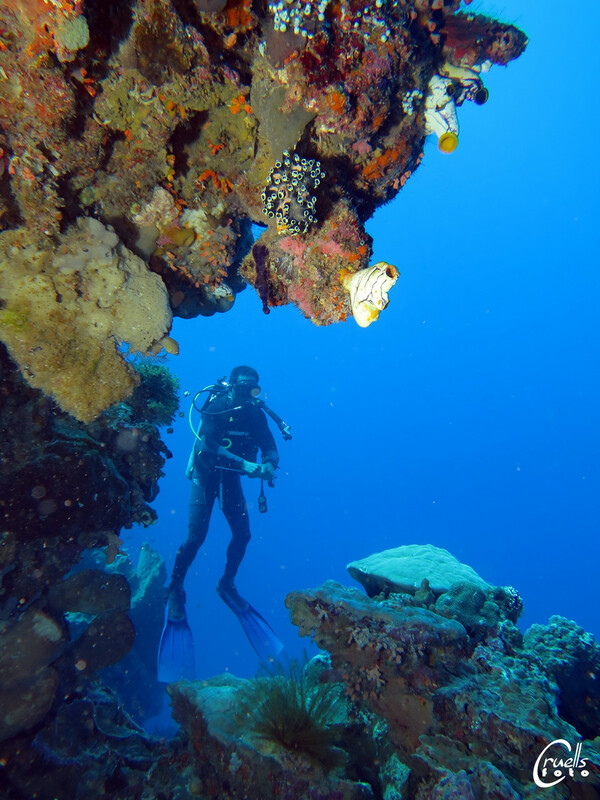 Unlike other diving destinations, the wonderful reefs of Bunaken can be easily reached. 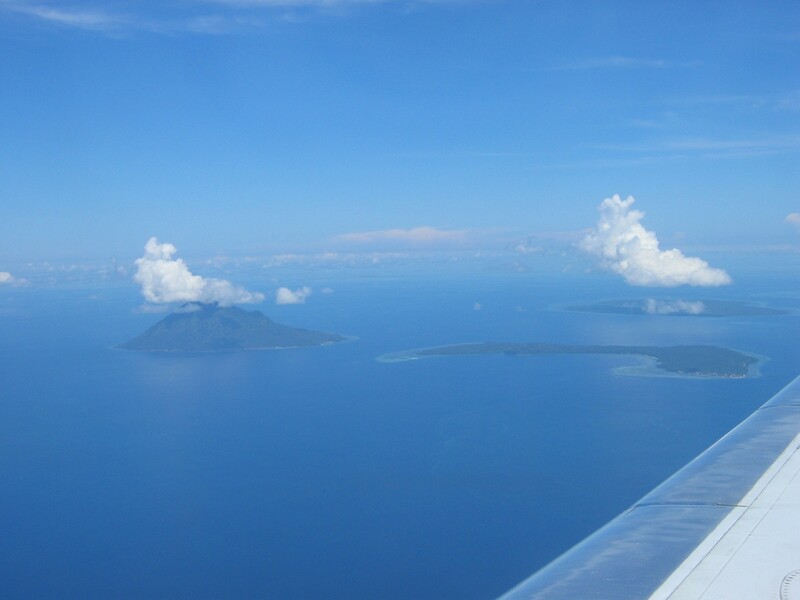 It takes approximately 1,5 hours to reach the resort after arrival at Manado Airport. 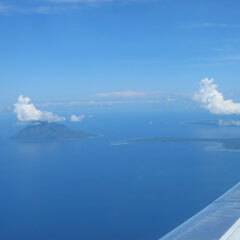 Manado is only a 3 hour flight away from Bali and Jakarta. 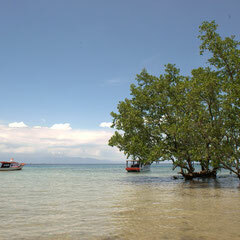 There are direct flights to/from Singapore and domestic flights to Raja Ampat. 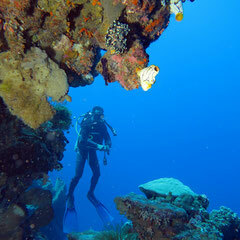 Once on Bunaken, most dive sites are no more than a 10-minute boat ride away from the resort.